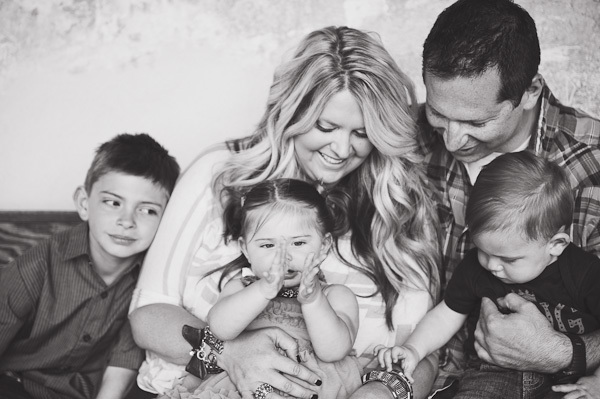 this week i had the pleasure of photographing the sweetest, most beautiful family. boy, girl twins and older brother--very familiar!! visiting southern california, celebrating making it through the babies' first year.